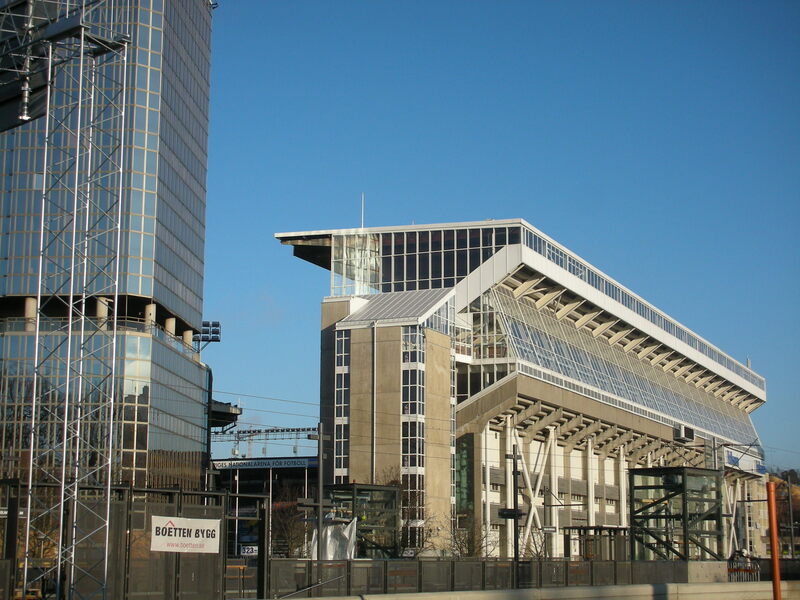 Rarely can a major city have been divested of its three major stadia in a twelve month period. 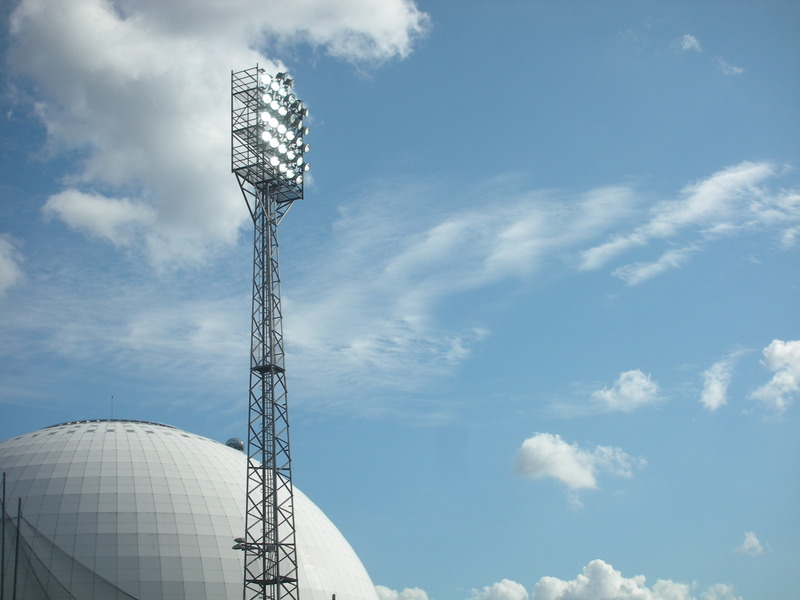 Here I appraise the three stadiums and look to the future for Stockholm football. 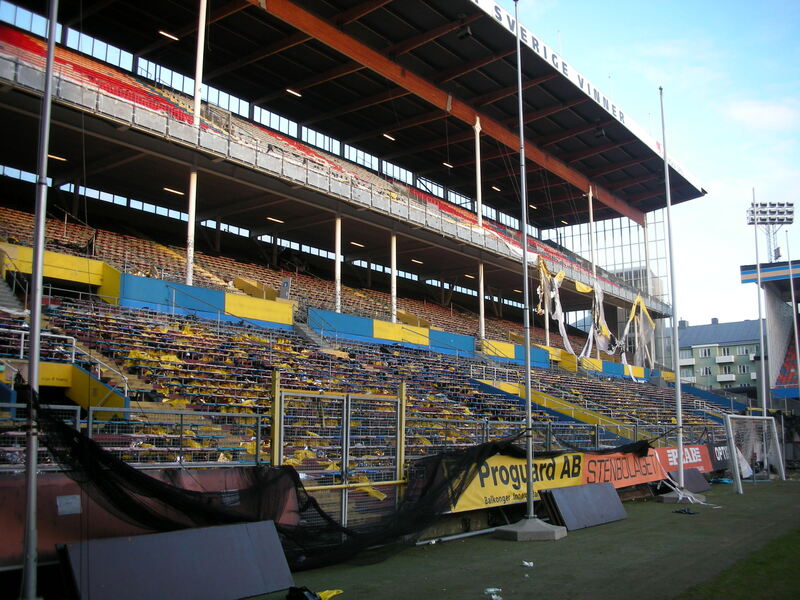 Thursday November 22nd 2012 saw the gates close on the historic 75 year old Råsunda Stadion for the final time. A raucous and big crowd of 28,552 saw the final match which was a Europa League Group game against Napoli. 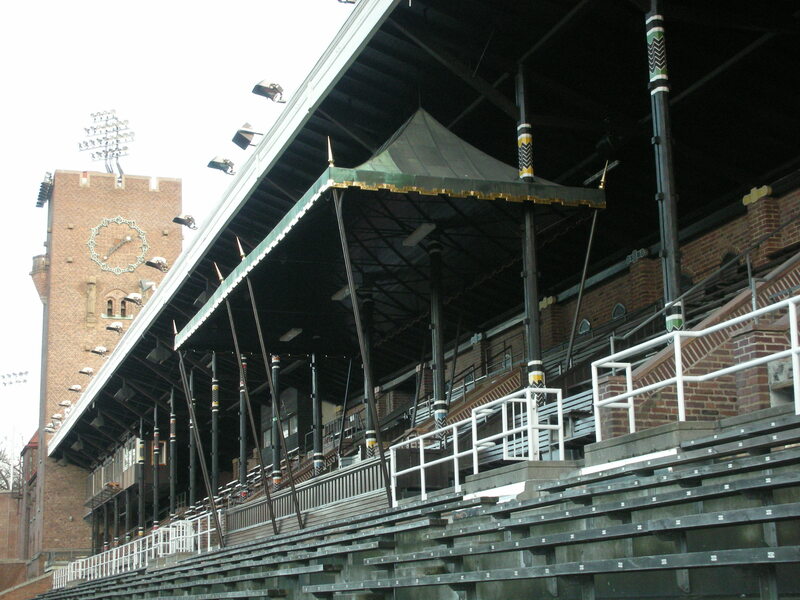 The Råsunda was opened in April 1937 when AIK took on Malmö FF in the opening encounter. The stadium replaced a much smaller stadium on the same site that had been opened in 1910. The new ground was upgraded for the 1958 World Cup and its record attendance came in September 1965 when 52,943 watched Sweden take on West Germany. The capacity was reduced to 36,000 when it went all seater in the mid 1980’s and the old main stand was also replaced. 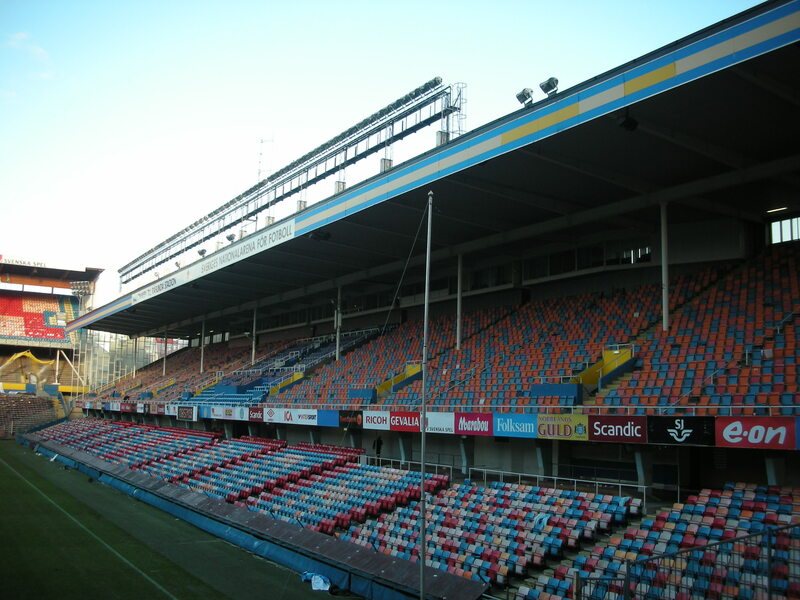 The Råsunda also served as a host venue in the 1992 European Championships although the final was held at the Nya Ullevi in Gothenburg. The mid 90’s saw both ends replaced with some of the seats in the South Stand being acquired from the old Wembley Stadium. As the final whistle sounded against Napoli, cranes and diggers sat outside this lovely old stadium ready to pounce with seemingly indecent haste. 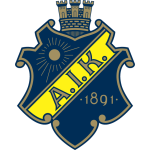 From the new Allsvenskan season which started in April 2013, AIK have played at the new Friends Arena, their supporters having declined in a ballot to share the Stockholm Arena with Hammarby. 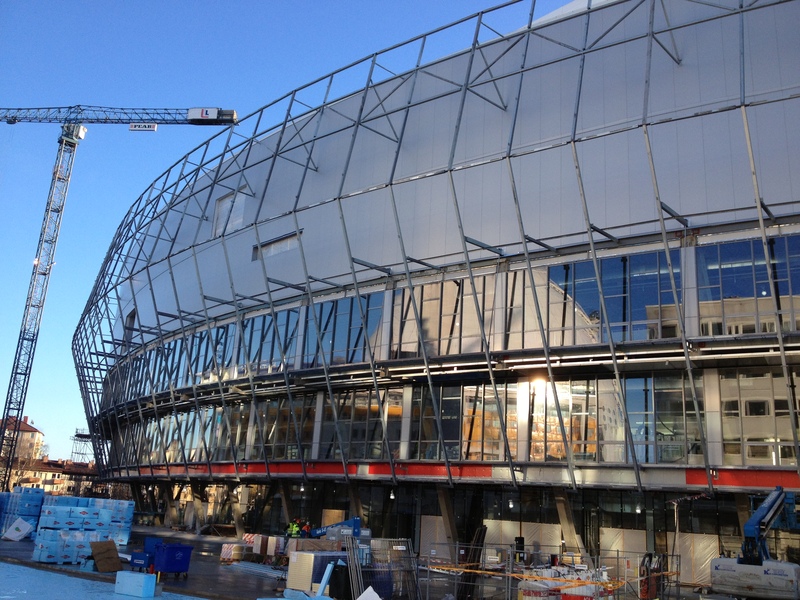 Work on the new Stockholm Arena (to be called the Tele 2 Arena) began in 2011 but progress has been relatively slow so Hammarby playing at the Söderstadion and Djurgården’s tenure at the legendary Stockholms Stadion have been extended to July 2013. The Söderstadion is the more modest of the three venues at a capacity of 16,197, but is famous for generating an incredible atmosphere. The current stadium was opened in 1966 on the site of an older stadium of the same name. 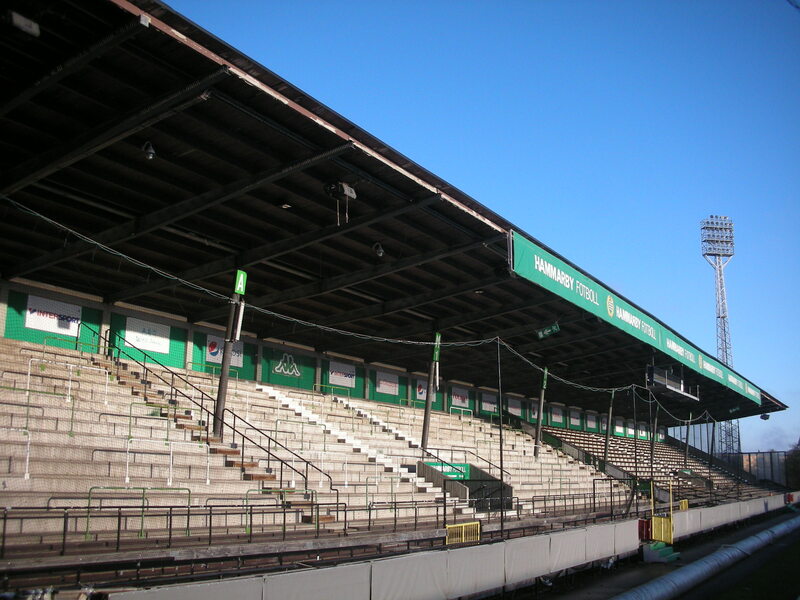 The original Söderstadion itself was built on another former venue called the Johanneshovs Idrottsplats. The mainly wooden Söderstadion will be consigned to the history books when Hammarby move to the other side of the Globen Arena in July. 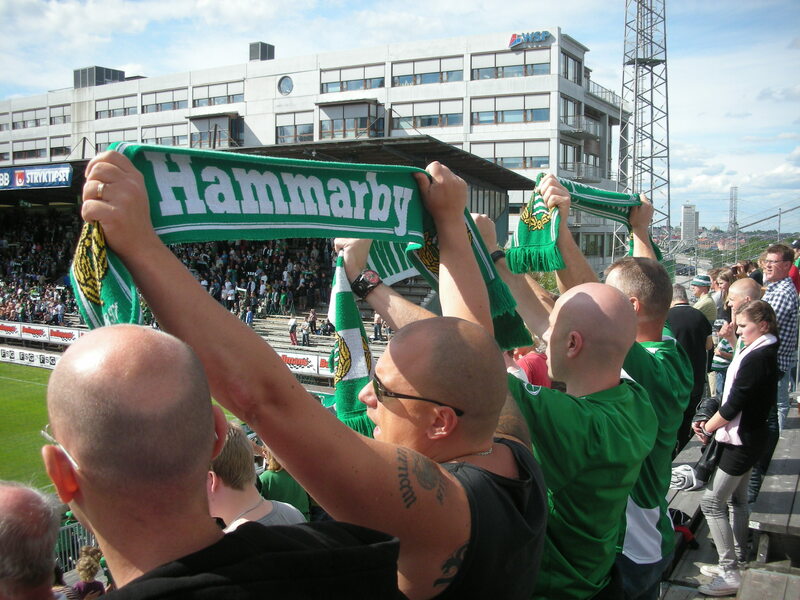 The Bajen will say goodbye to the Söderstadion on June 23rd against Ängelholm. 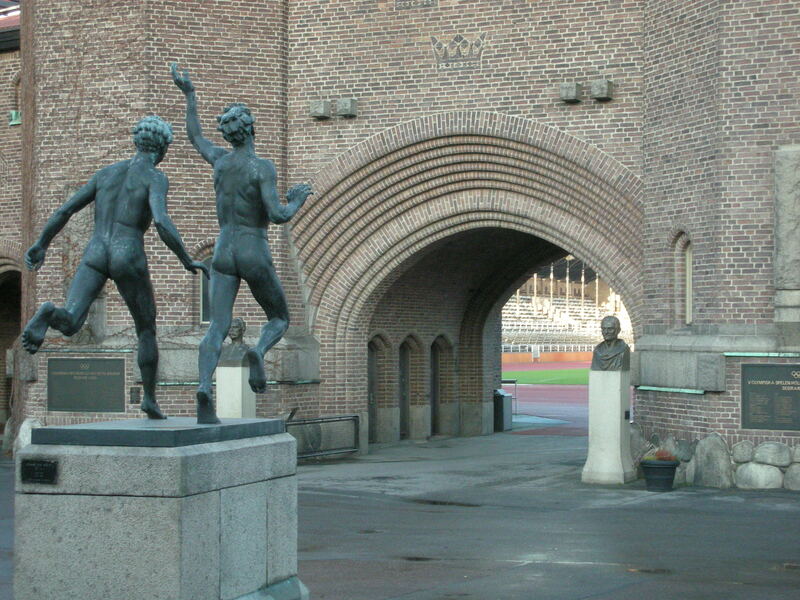 The future of football at Torben Grut’s iconic 1912 Olympic Stadium, known as the Stockholms Stadion, remains unclear. Djurgårdens IF will join their cross city rivals Hammarby at the Tele 2 Arena leaving the Stockholms without a resident club. While it does not have a huge capacity (these days 14,500) the Stadion is one of the most beautiful sporting venues in the world. Its carved wooden superstructure and tented royal box are beyond compare. Its record attendance for football came in august 1946 when 21,995 crammed in for the derby match between Djurgårdens and AIK. However, 13 years later 28,848 watched a bandy match in the arena. AIK called the Stockholms Stadion home before moving to the Råsunda in 1937, Djurgårdens moved into the venue from their previous ground at the Tranebergs Idrottsplats. 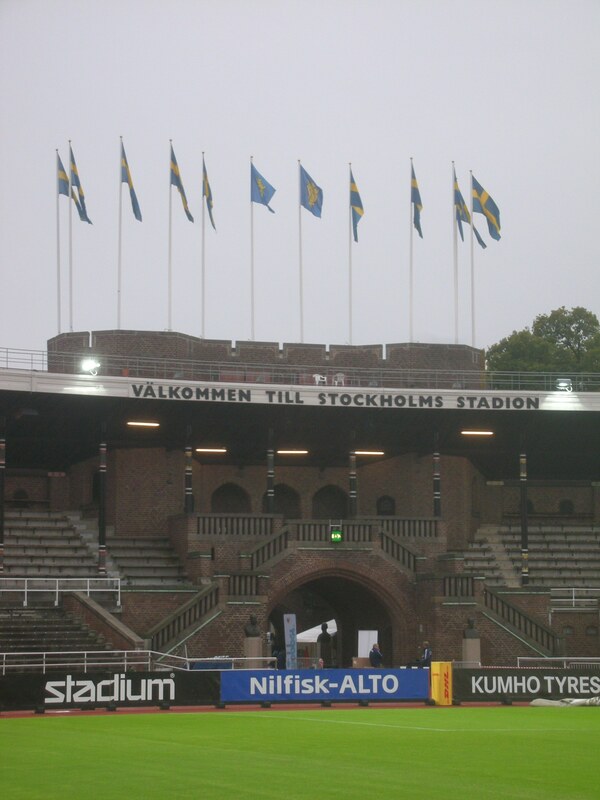 While the Stockholms Stadion will of course remain as an athletics venue from July 2013 no football will be played there. 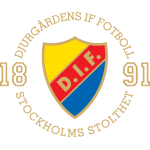 Djurgårdens play their last game at the Stockholms Stadion on June 30th against Öster. 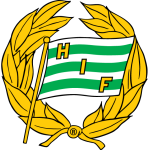 This entry was posted in Travel, Matches & Stadiums and tagged 1912 Olympics, AIK, Bajen, DIF, Djurgarden, Djurgardens, Hammarby, HIF, Rasunda, Soderstadion, Stockholms Stadion, Torben Grut by peterrmiles. Bookmark the permalink. Lovely piece. I visited Stockholm last month and managed to catch a Djurgårdens game. Beautiful stadium, felt privileged to see a game there while I still could. Same here I saw a game last September v Häcken. Until you wander around and look at the craftmanship involved, photos alone don’t really do it justice.